Are you on the lookout for an interesting way to package a gift for your loved one? These organza bags are the perfect choice here. These multipurpose bags can be used for various purposes. In addition to using it for gift packing, you can also utilize them for commercial purposes. 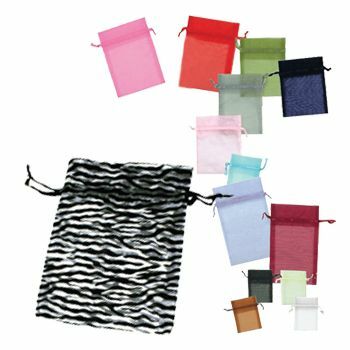 Offering premium quality, these organza bags are durable and long lasting. They are aesthetically pleasing and offer ample storage space as well.